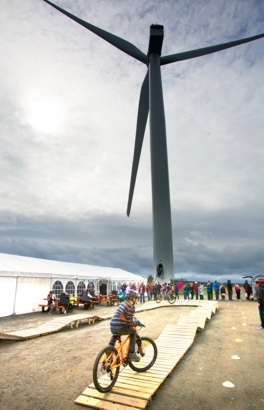 We were delighted to see so many people attending the Drumduff Wind Farm open day on Saturday 15th September that we hosted along with our Joint Partners on the project Thrive Renewables. Both GreenPower and Thrive are committed to responsible commercial operations and engaging with homes and businesses near their sites. 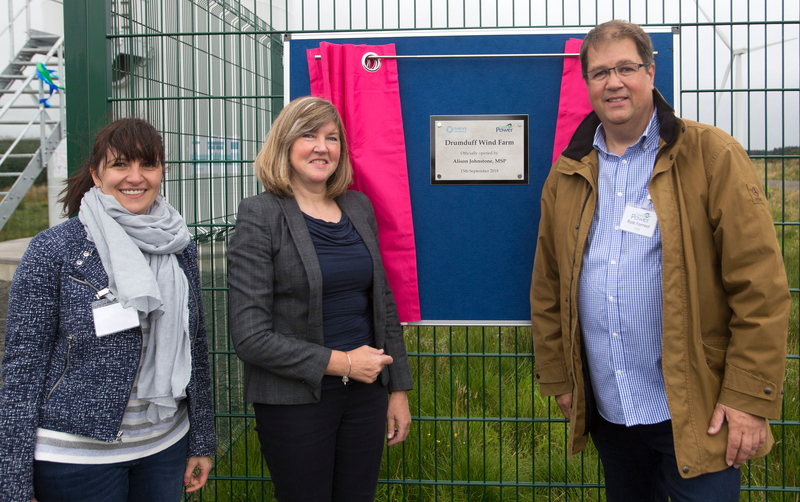 This family open day was a chance for local residents and renewable energy enthusiasts to get close to the turbines, learn more about wind power and chat with the team. 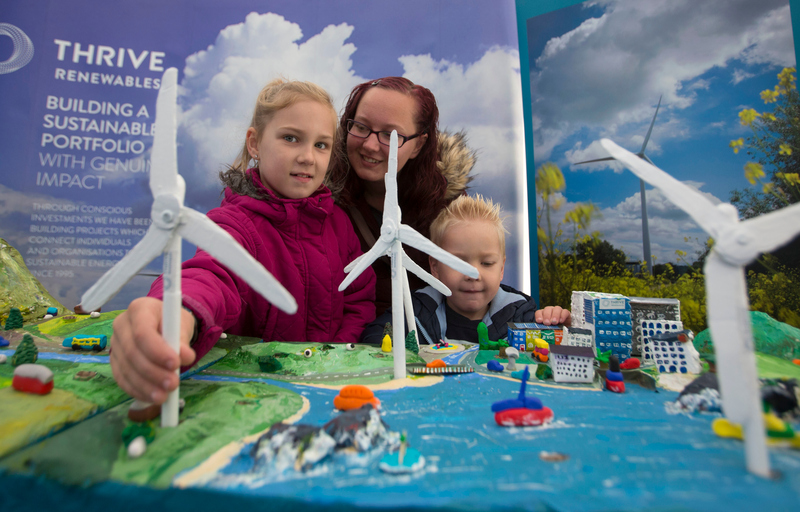 Over 350 visitors were able to enjoy looking inside one of the turbines, learn more about the science behind renewables and wind power including the ExplorerDome experience and chat with representatives from GreenPower and Thrive. There was also free face painting, cycling activities provided by Angus Cycle Hub and the opportunity to design a wind farm.